RaDAR is Rapid Deployment Amateur Radio. There are RaDAR contests on the first Saturday of November and April. 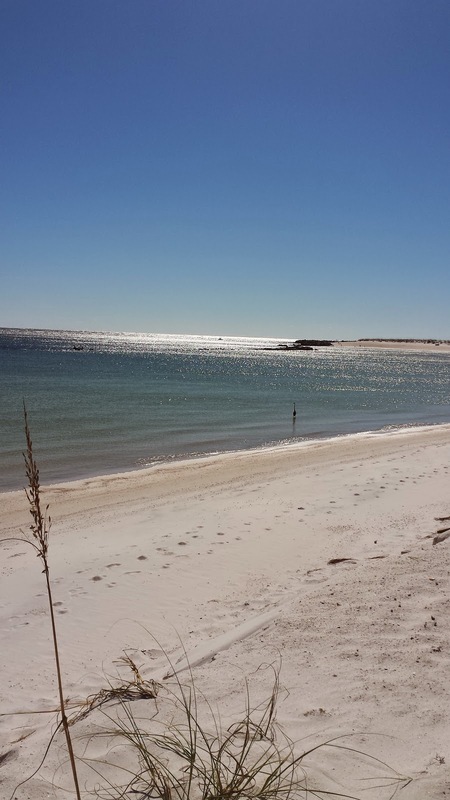 The venue for my November 1st, 2014 RaDAR Contest expedition was Saint Andrews State Park near Panama City Florida. The weather was on the chilly side being 44 degrees Fahrenheit at 8 AM with stiff winds over 20 mph. This called for finding a wind break. I found one on the South side of the Jetty Store. 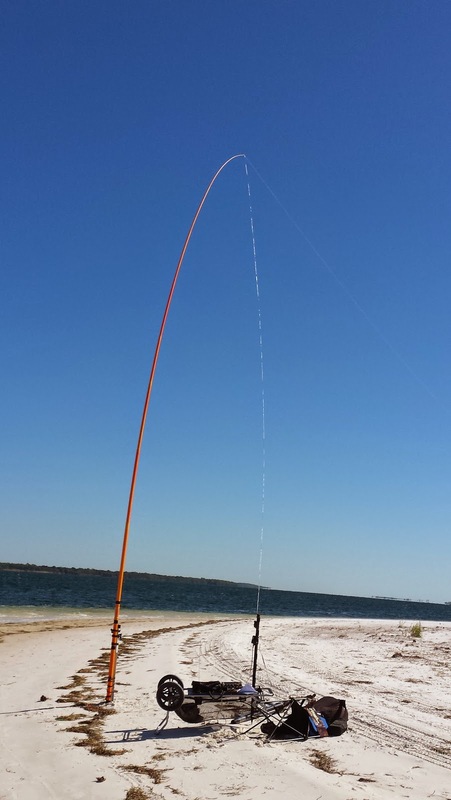 My antenna was a 100 foot wire fed with a 9 to 1 unun.. My poles were taxed in the wind and the wire flew like a kite. My rig was the KX3 at 5 watts. I had advertised that I would be on 7.029 at 1400 UTC. So it was a pleasure to work Bob WB8PAF of Panama City Beach first. 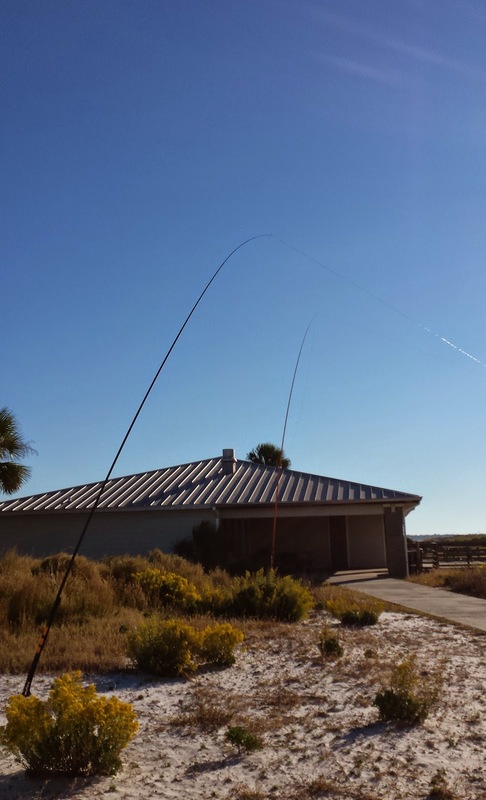 He was using a FT 817 and a new Alexloop antenna. 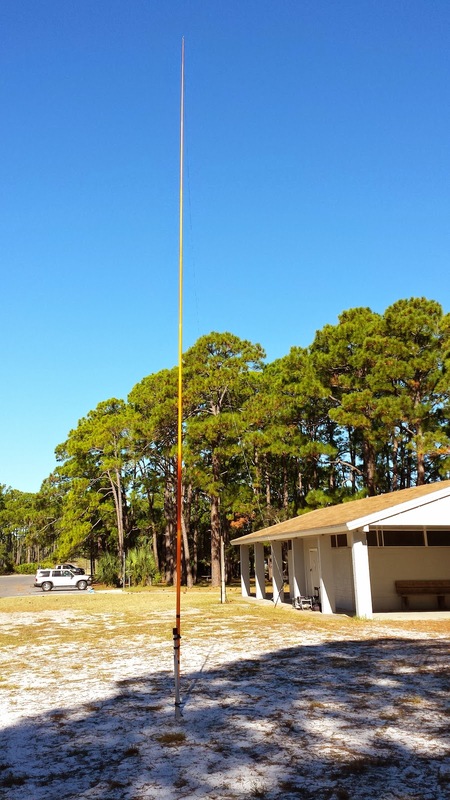 Second was W4RYZ our Panama City ARC station that was activated for RaDAR. The operator was Jim K4LIX. 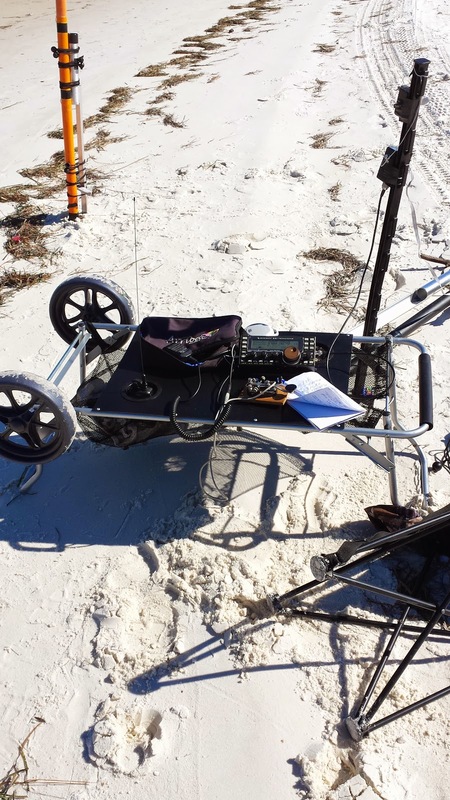 Third was Tom WD0HBR in Dothan Alabama he runs a MFJ 9040 QRP rig. Fourth was WB4BLX in Panama City. I got a call from RaDAR op Don KK4QAM in Sweetwater, Alabama. But he had some technical issues. My fifth contact was Russ K9VON in Peachtree City, Georgia. After five it was time to leave my wind break. 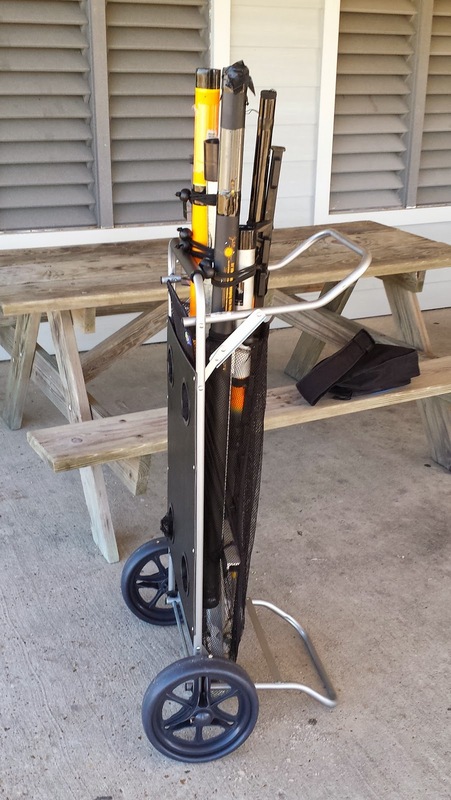 I packed the radio gear in a backpack and I used a cart for the antenna poles. I walked one kilometre North to the boat ramp area. 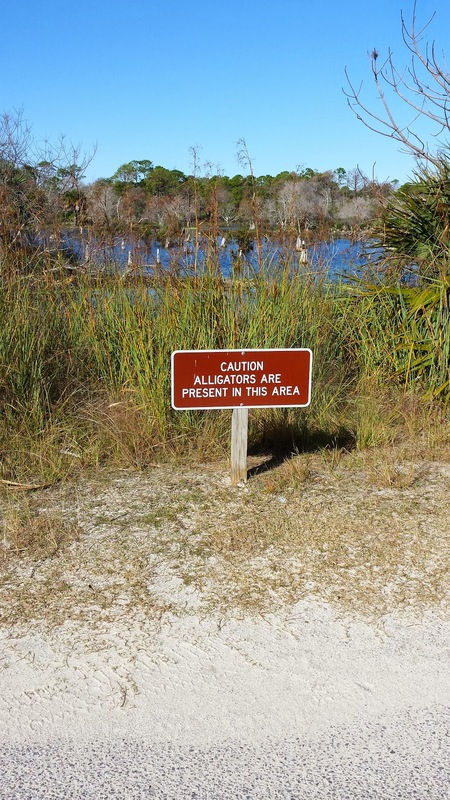 It was tempting to go to the waters edge but I used a bathroom building for a wind break. I set up the poles for the same 100 foot wire. I forgot to plug in my external battery so I was on the KX3 internal batteries. I decided to leverage on the SKCC activity around 14.050. I got three SKCC stations. The were K4UFT in South Carolina, KB2HHW in Tennessee and KC0JKD in Missouri. Then I called CQ and got Curt KB5JO he was running 800 milliwatts QRPp. 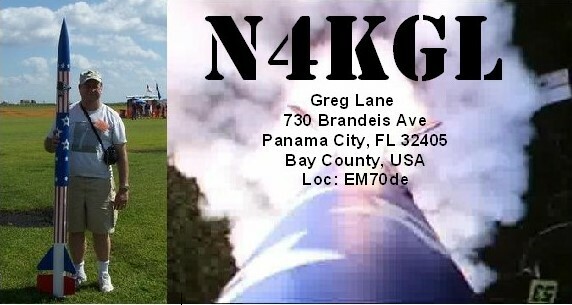 The fifth contact was on 20 SSB to KO4GS. Well, I had avoided the beach and the winds but my favourite spot is Sandy Point. 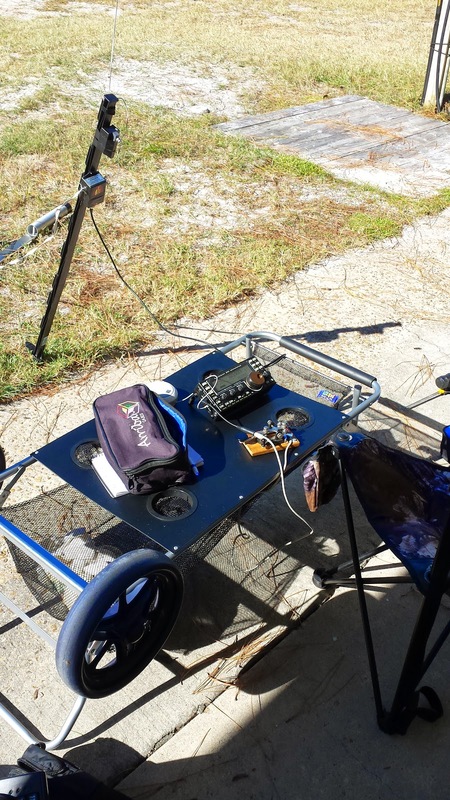 I tore down the antennas and loaded the cart and headed out walking Westward one kilometre. I had quite a time with the antenna as the wind played tricks with my wire. But I got it deployed. 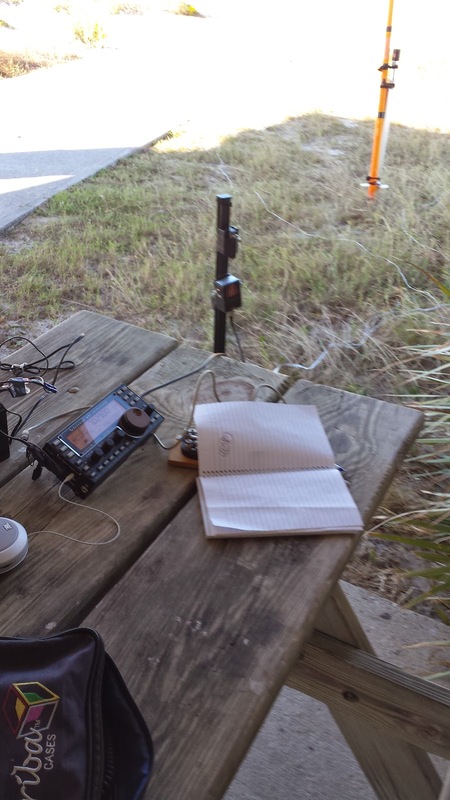 I went for 15 meters and I worked W1AW/7 on CW then I worked Phil N4STC on 15 SSB who was mobile in Panama City. 10 meters was quite active. I worked Paul W0RW/PM in Colorado. Paul was running 50 watts with a 8 foot whip. Next was Mike KK7N in Oregon. Well that was fourteen contacts and I wanted one more but did not connect. A DX contact would have been sweet. 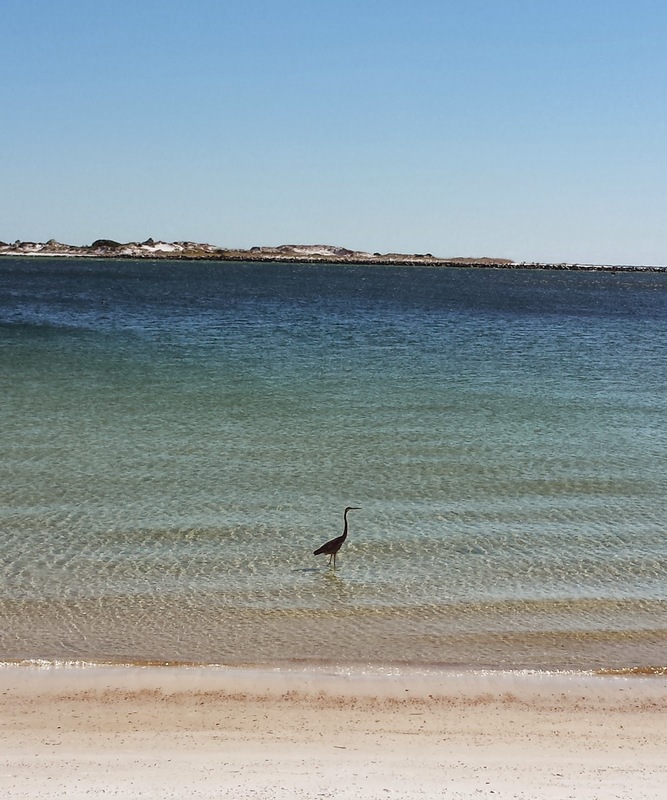 I had quite a trek back to the Jetties on the beach side. The cart can be a tough pull where the sand is loose. I enjoyed the big dose of the outdoors and radio. Thanks for the help from my local ham friends. I always want to move faster and make more contacts but this was about par for my RaDAR Contest outings. Our weather was rough but tolerable. The weather in the North kept some RaDAR ops indoors. We will have to see who got out and how they did. Eddie ZS6BNE always has a interesting story. 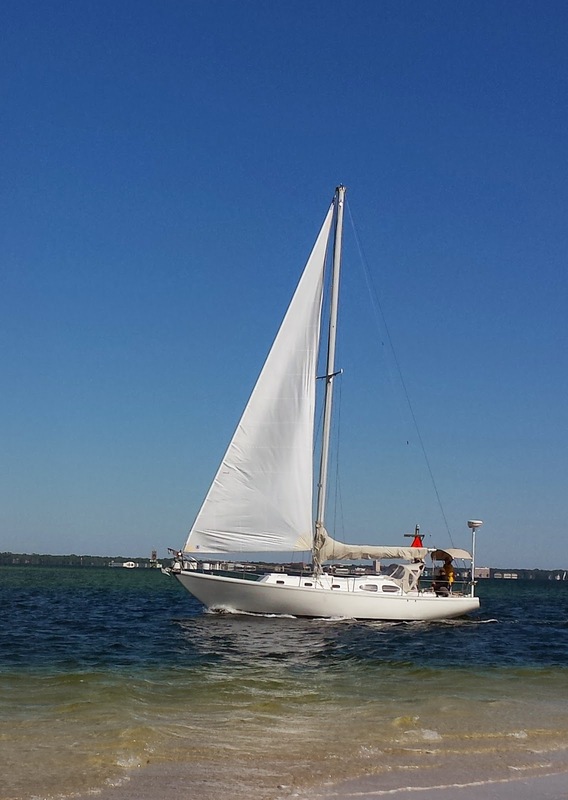 Here are a few more photos from the scenic Saint Andrews State Park. I saw a dolphins several times but they didnot pose for a photo. The RaDAR Rally is starting now!